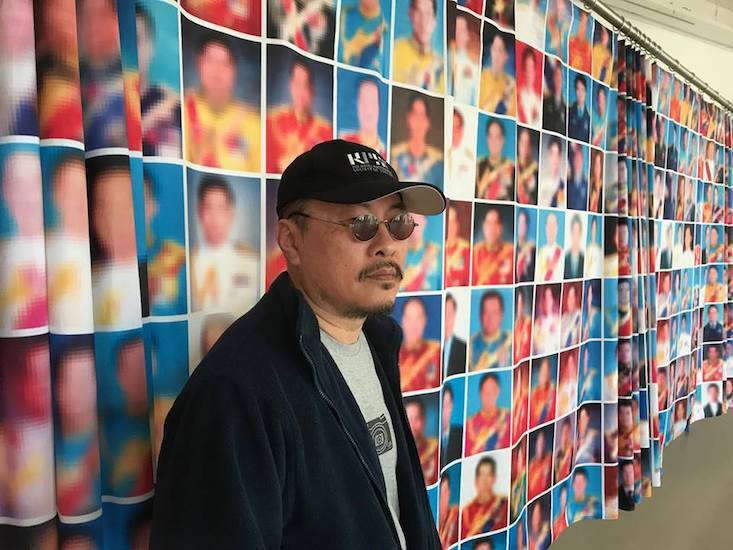 Manit Sriwanichpoom’s work will be part of Absurdity in Paradise, the first show in Germany to be dedicated exclusively to Thai contemporary art. The exhibition is curated by Bangkok Art and Culture Centre and is on view 31 August to 28 October 2018. Image courtesy of Kasseler Kunstverein.